Club 1 Hotels is a promising tool to add to your hotel-booking Swiss Army knife—at least in the short term. It works by offering a paid membership program to access discount rates but, for now, there is a free trial period—which is generous, at one year—as well as a promo code for unlimited bookings for Point Hacks readers to check it out. This content contains affiliate links, through which Point Hacks earns commissions from transactions such as new customers, bookings or enquiries. 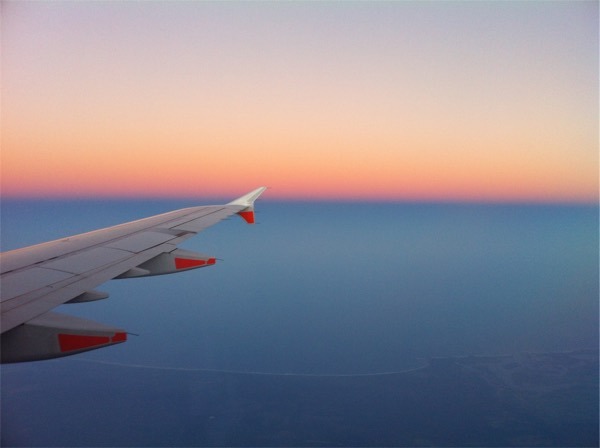 Note that you’ll still be charged for each visit with this type of Priority Pass membership, so you may be better off getting one of these credit cards and just taking the first offer. You’ll also get 5% off all hotel bookings made by 31 August 2018 for stays up to 31 December 2019 by using promo code PH2018 at checkout. Club 1 Hotels also offered a one-year free trial membership to our readers in October 2016 and October 2017. 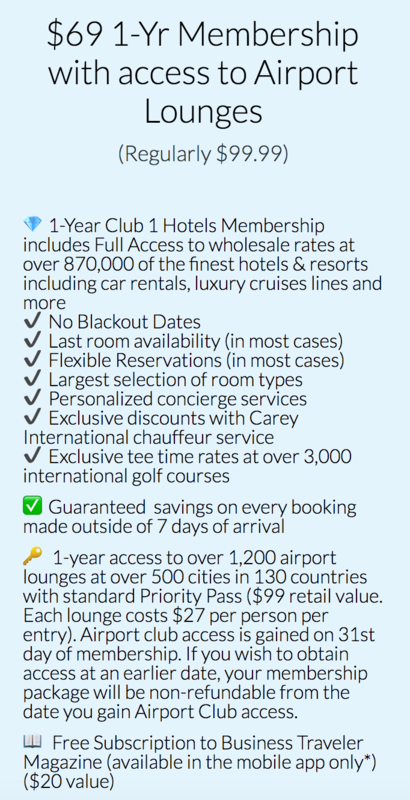 Because Club 1 Hotels is a membership site, they aren’t held to the usual agreements that require online travel agencies (OTAs) like Hotels.com to offer the same price as the hotel. 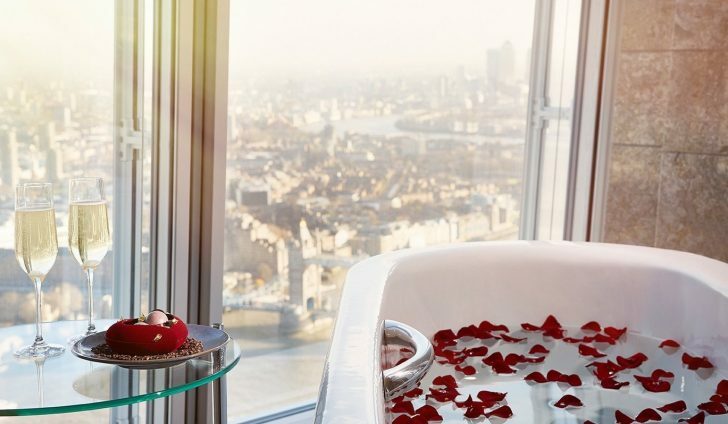 One way for OTAs to reduce the price is through the use of loyalty programs, like Hotels.com Rewards or Expedia Rewards—but you usually won’t get large pure discounts on the headline room rate compared to what the hotel is offering. Because of the membership aspect of Club 1 Hotels, they can trade off the commission they would otherwise earn from a booking, offer a discount instead, and require a membership fee for access. Club 1 Hotels claims a broad range of 3-, 4- and 5-star properties on their books, which looks to be the case. I ran five test bookings to compare prices and the results varied across the properties, with the highest saving being a 20% discount and the biggest markup 60%. You could potentially find a slightly better rate by seeking out discount codes, using Hotels.com Rewards and other tactics like cashback to push the cost down. If you have any hotel bookings to make in the near future, it is worth signing up during for a free trial and giving Club 1 Hotels a run—hopefully you could get some savings. You need to email [email protected] and they claim to confirm your booking the same day. Note that reservations within ten days of arrival are excluded from the guarantee policy. You may want to filter using the Recommended and/or Special Deals criteria to narrow your search to better-value properties. Note that all reservations are paid for at the time of booking, however, refundable bookings are 100% refundable if cancelled in accordance with the listed cancellation policy. 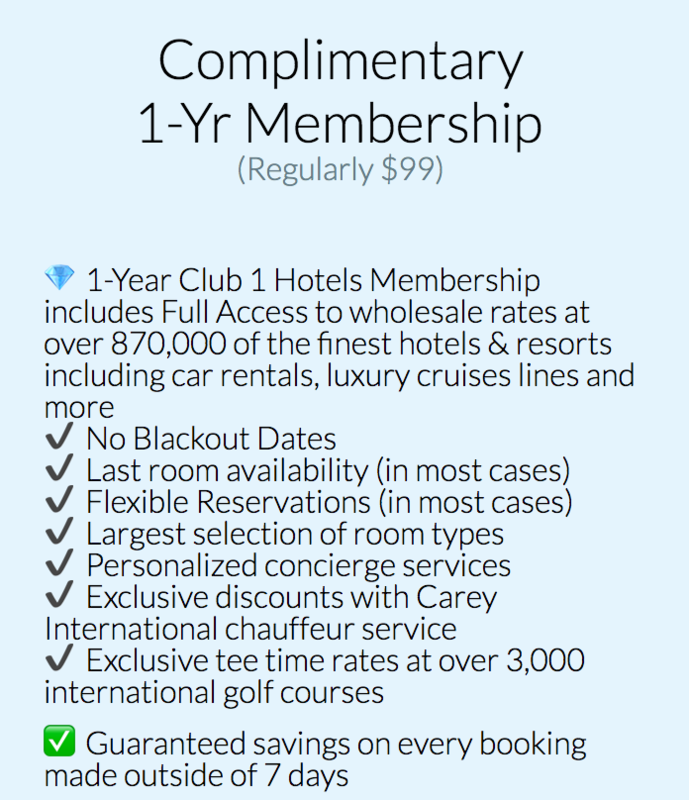 If earning hotel loyalty points and/or having elite status are not important factors for you, then signing up for a complimentary Club 1 Hotels trial membership for one year in order to compare its wholesale rates to what you can find by booking directly or through an OTA could make sense—as long as you don’t mind adding another price comparison point into your research. Supplementary images courtesy Club 1 Hotels. Yes, the headline price excludes taxes etc yet the final saving was still more than AUD300/night over the best I could find for Anantara Qasr al Sarab in UAE. But my card was rejected (typo). I was sent a link to their card processor (FroogalPay) and they appear to only accept cards with a US address. BUT, just ignore the State field in the card address and the payment processes fine. Customer service responded to my payment query in under 5 minutes and booking confirmation has followed whilst I was typing this. So far I would give them a highly recommended. Highly responsive service. ps: Etihad complimentary chauffeur service was instantly confirmed both ways to this remote location. I had booked a nine night stay in Hong Kong for March next year. 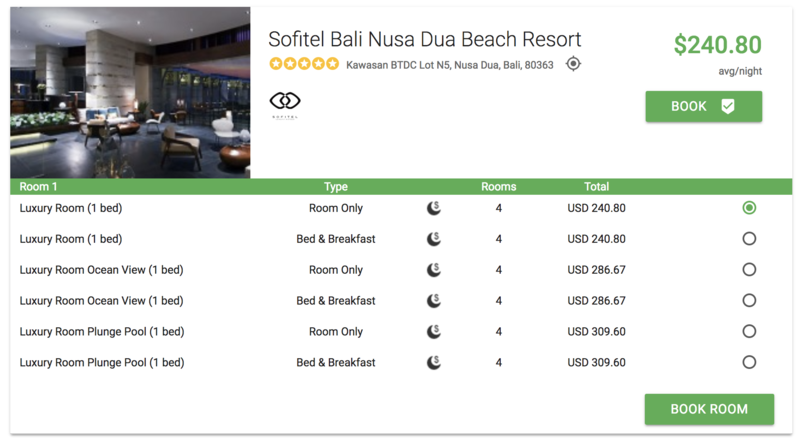 I ran a comparison with club 1 and found they were not cheaper on this four star hotel stay. I contacted them about the guarantee and they offered me a rate which was $50 US cheaper. I insisted that the cancellation conditions of the existing booking be met and they advised that it was. I cancelled the initial booking which I had made direct with the hotel and while waiting for confirmation, club 1 offered me a further $50 US discount. So far they are living up to their promises. With the exception of course that their initial rate was not cheaper. 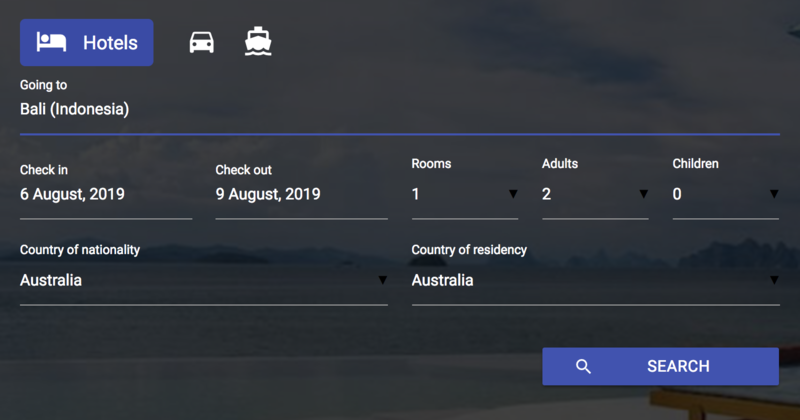 I’ve also found that although the rates may be good – once you convert into AUD and add the taxes and charges on the next page it’s quite often not the cheapest option with even a cursory search online. Club1hotels is a complete scam! Can you elaborate a bit more – why so? Watch out that you may not be entitled to elite status rewards when booking through channels other than direct-with-hotel. Hilton have been enforcing this at recent stays, rejecting upgrades for diamond status even by those booked through agents like flight centre!